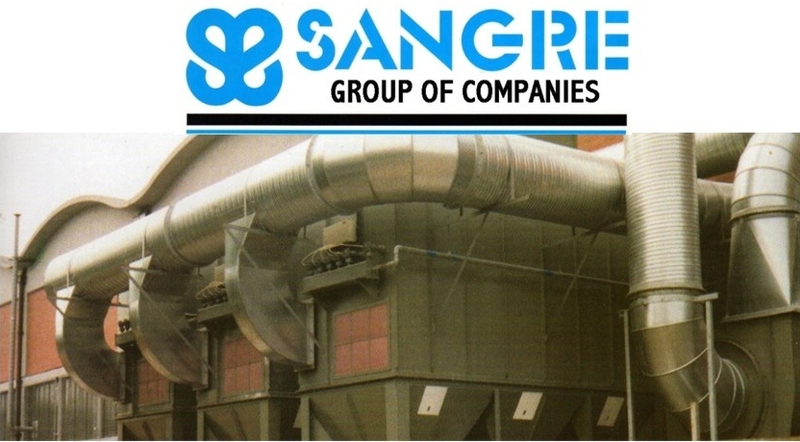 As a company we have been manufacturing dust and fume air filtration products for over 45 years, and in that time we have gained considerable experience in many industries including metal finishing, food production, ship manufacture, automotive industries and foundries etc. 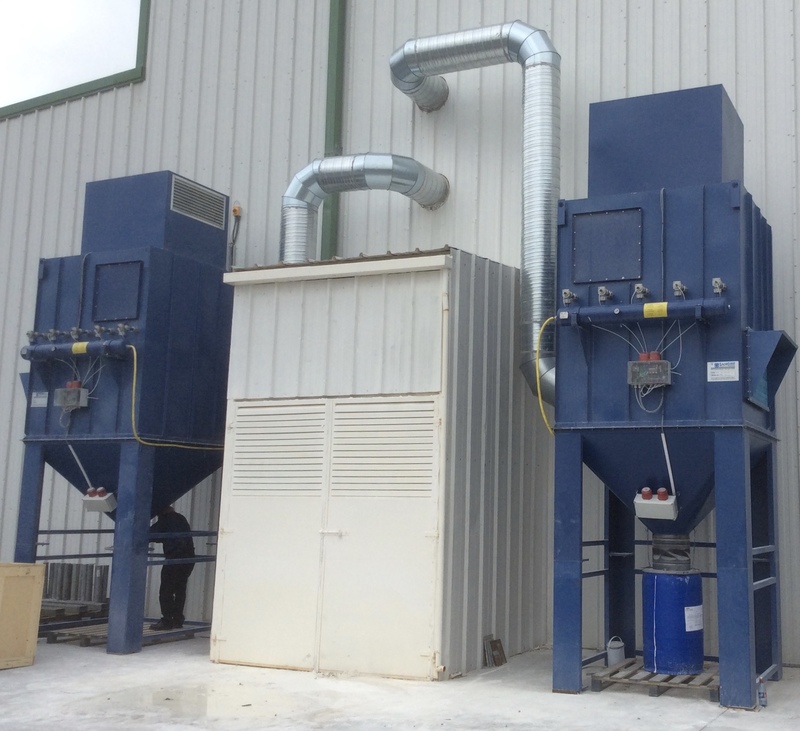 As well as the manufacturing of dust and fume air filtration products the company specialize in the design, manufacture, installation and commissioning of dust and fume extraction systems utilising its many years of experience. We as a Company can Design and build bespoke work stations and platforms to your specific requirements and needs complete with all relevant access and safety handrails and load tested lifting beams Also we can manufacture custom light and heavy duty workbenches.purpose built platforms and stainless steel fabricated products We can also alter existing systems as and when your requirements change.